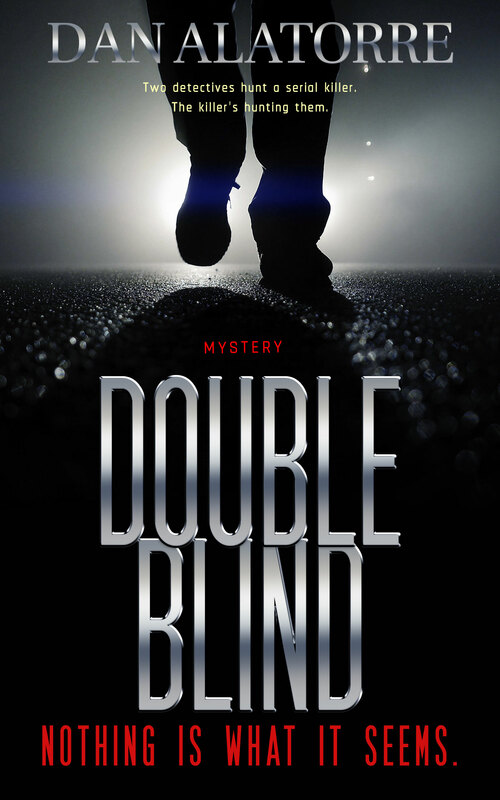 I have just finished reading your novel, DOUBLE BLIND. I loved the camaraderie and chemistry between Carly and Sergio. I also enjoyed the unique bond between Tyree and Big Brass. I loved their trash talk. You are so good with dry wit. All of the dialog was natural and fit the characters. I’m glad XXXXXXXX (Sorry, can’t tell you what happened – Dan). It had a very satisfying ending. This is definitely the type of book I like to read. Fast-paced, a real page-turner, with interesting characters. Well done. Good luck and I hope it sells well. 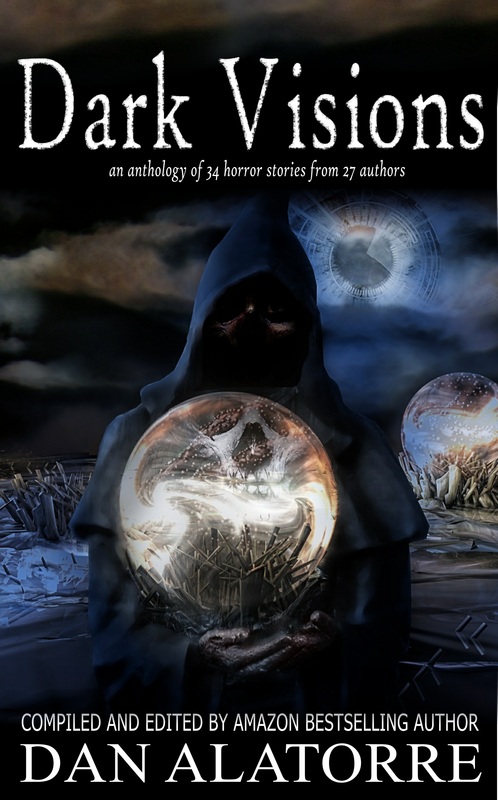 I will be glad to do a review on Amazon when it is published. ← Need a favor, please – and this is a handy marketing thing, too! Awesome. I mean, of course you are.